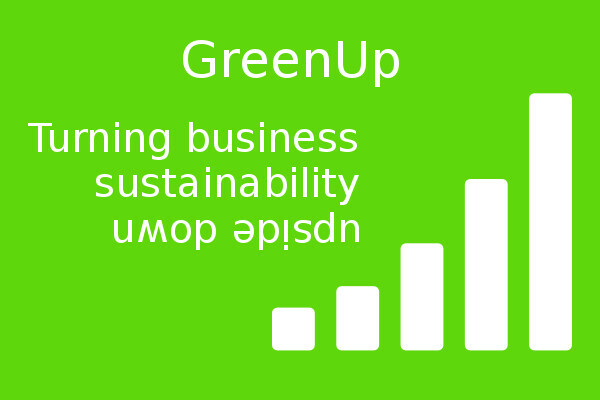 Does your business need to sharpen up, change direction, innovate, rejuvenate? 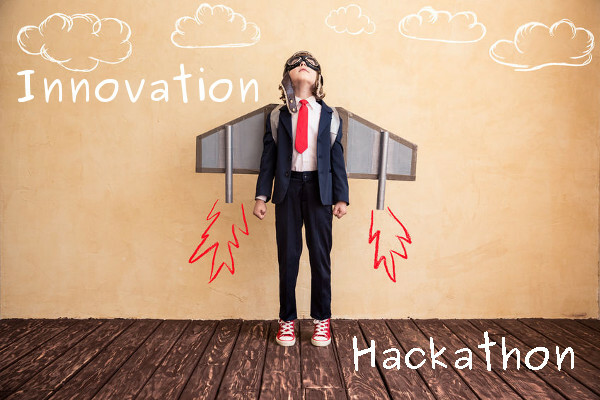 As well as our deeper transformation programmes, we offer 1+ day ‘Hackathon’ style events which focus the creativity and expertise already present in your company, on the issue you are facing. Change is led by the insights of all staff in manageable steps, not just the managers – solving the ‘buy-in’, ‘resistance to change’ and ‘change fatigue’ issues that hinder many change programs. Events can be one-off or repeated, can run from 1 – 3 days and integrated into your broader strategy according to your needs. 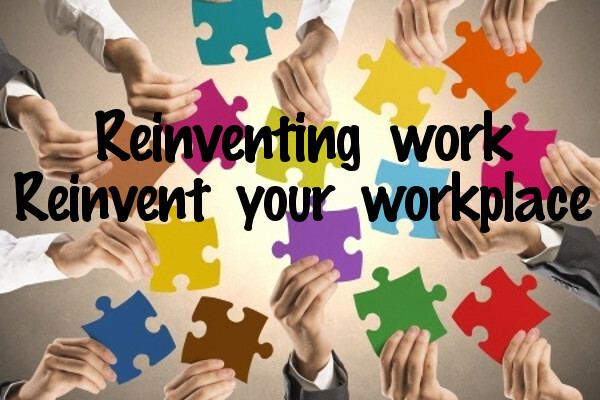 Many organisations are aware they need to reinvent themselves and rethink how their teams work together. Some might be familiar with terms like 'adaptable organic organisation', 'self-organisation', 'networked systems', 'teams of teams', 'distributed leadership', wholeness and emergence. However, many senior managers - as well as staff - find it hard to imagine what this might actually look and feel like. Our Hackathons use 'Open Space Technology' for high performance in a self-organiseing environment, enabling new - 'disruptive' - elements to emerge. Inviting us to host one is an excellent way to experience self-organisation and the above in action. Trying to introduce more organic ways of working using the old command and control approach tends to fail. Our approach gives everyone an opportunity to experience a more human-centred format - while simultaneously unleashing creativity, enthusiasm and productivity. - Lao Tzu (604-531 BC), Tao Te Ching.